The candidates for the No 7 berth in South Africa’s XI during the World Cup in the United Kingdom remain in flux. 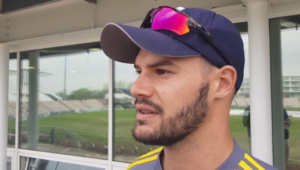 The occupancy will be flexible, according to conditions and circumstance, and Andile Phehlukwayo, Chris Morris, JP Duminy, Wiaan Mulder or Dwaine Pretorius could be deployed in this important position in London and other World Cup venues. Who have the Proteas utilised in this all-important position during World Cups since the turn of the century? South Africa co-hosted the event with Kenya and Zimbabwe in 2003, when Shaun Pollock’s responsibilities were at an all-time high. He captained the XI, opened the bowling and batted at seven in the order. Mark Boucher and Lance Klusener were also options, but Pollock largely preferred to arrive at the crease after the former and before the latter. The global showpiece in the Caribbean saw Pollock rotate the roll with Justin Kemp in a squad that featured another all-rounder in Andrew Hall. 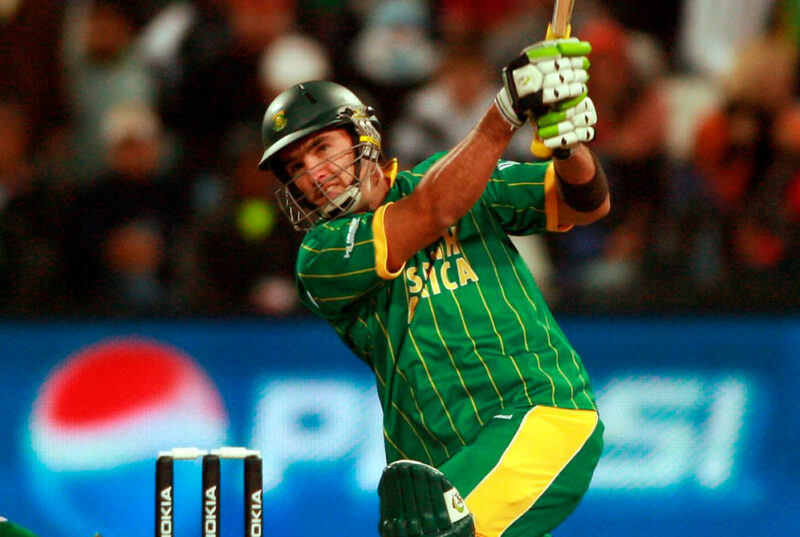 With AB de Villiers and Graeme Smith at the top of the order, Herschelle Gibbs was also used at number seven. Pollock, though, batted as low as nine in the semi-final loss to Australia. Morne van Wyk was the No 7 of choice in 2011, when conditions in India often had Duminy at six and Robin Peterson at eight. 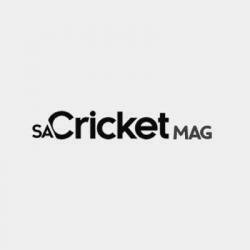 Johan Botha, too, batted at seven – and Colin Ingram on the odd occasion. When the Proteas fielded two specialist spinners in Peterson and Botha, Van Wyk retained the No 7 berth instead of being pushed up or down the order. While Wayne Parnell batted at seven now and then, the position predominantly belonged to JP Duminy and Farhaan Behardien in Australasia. This, too, was a World Cup that saw Behardien, De Villiers and Rilee Rossouw used as part-time bowlers.